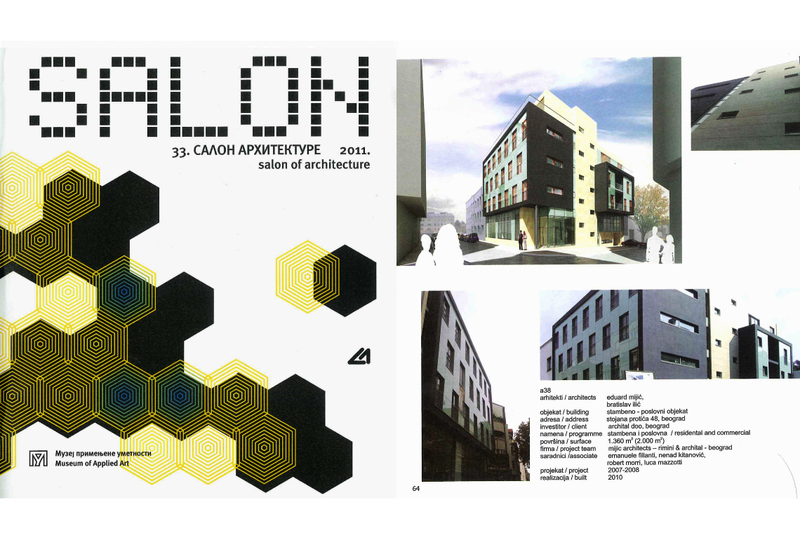 Arch. 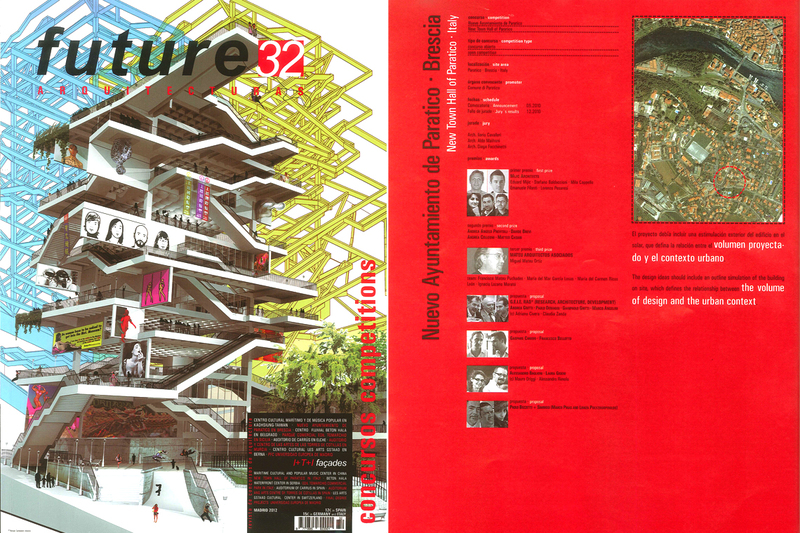 Eduard Mijic and arch. 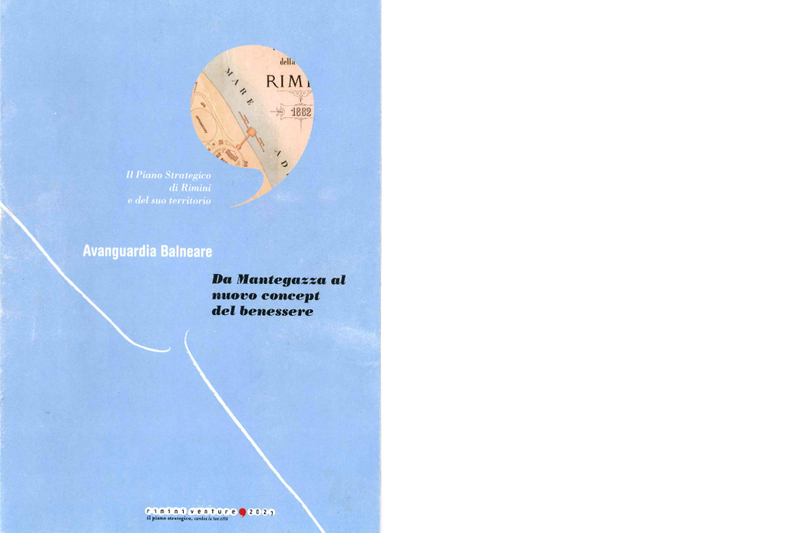 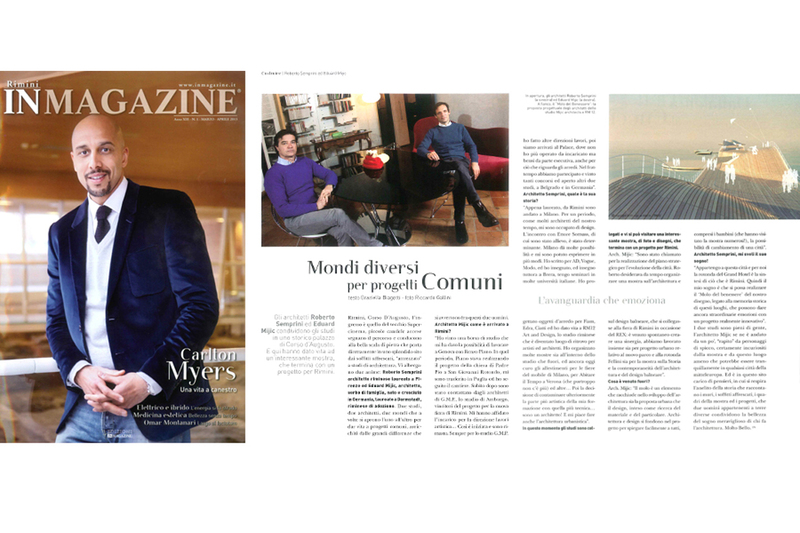 Roberto Semprini published “Avanguardia Balneare: da Montegazza al nuovo Concept del Benessere”, for Rimini Venture 2027 (I). 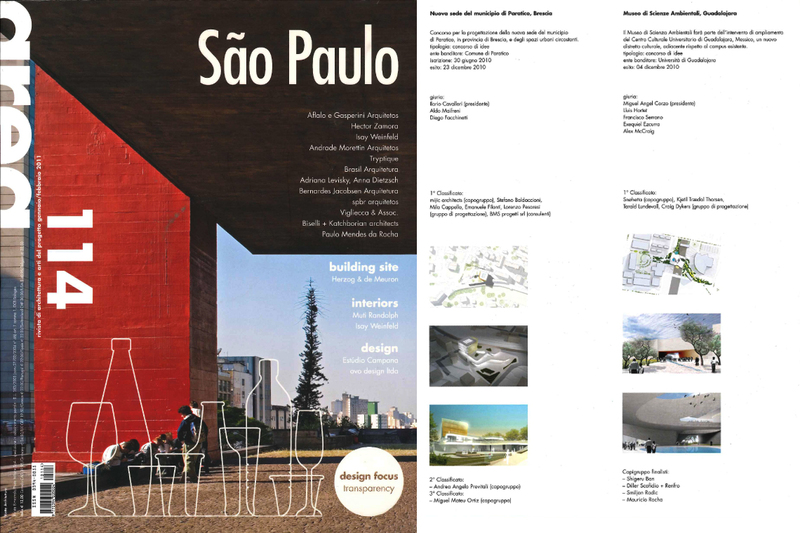 Mijic architects with arch. 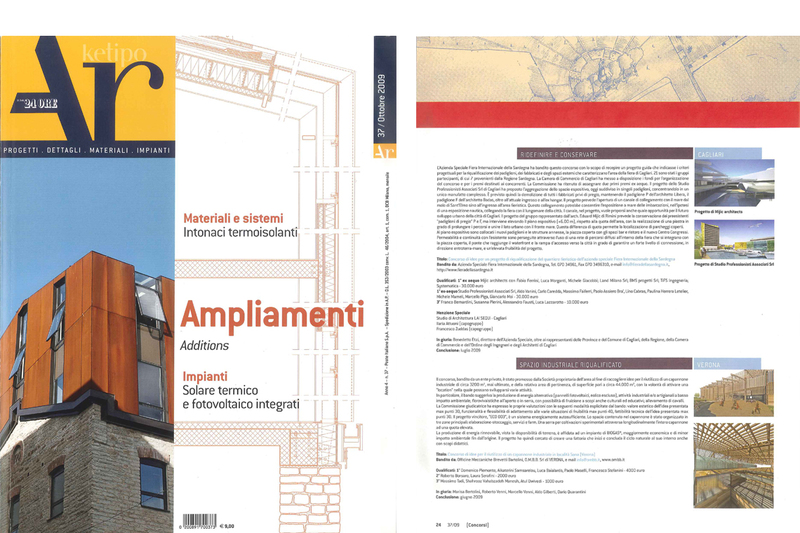 Roberto Semprini, present the project for the urban renewel of “Parco and Rotonda Fellini” in Rimini (I), at the same time both studios talk about the design approach and the philosophy of work. 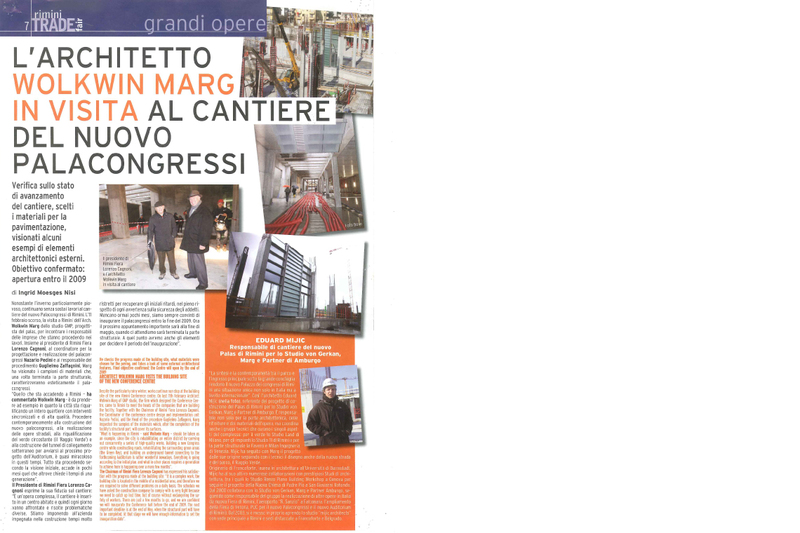 Article about the project for the new Town Hall of Paratico (I). 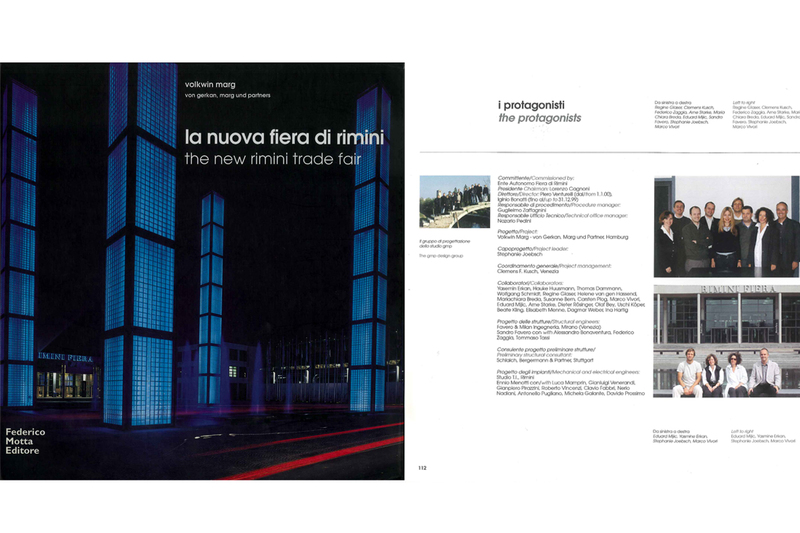 Article about the project for the New Totwn Hall of Paratico, Brescia (I). 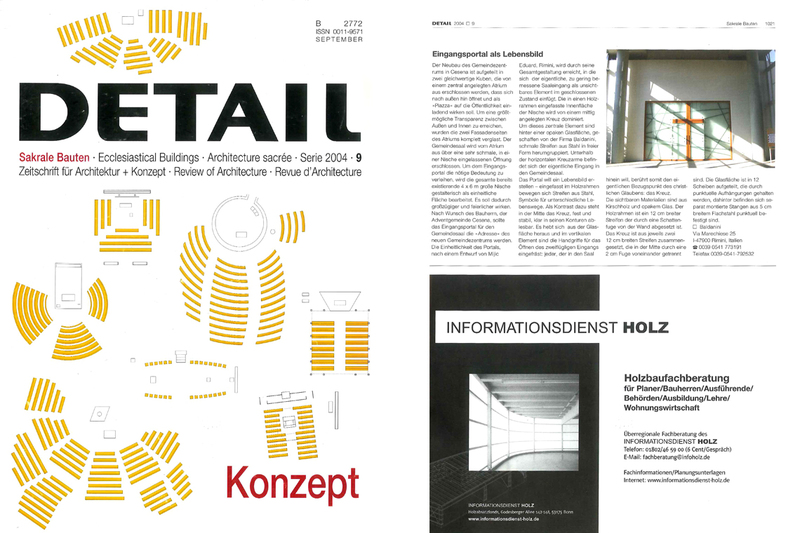 A new Fair which looks towards the sea. 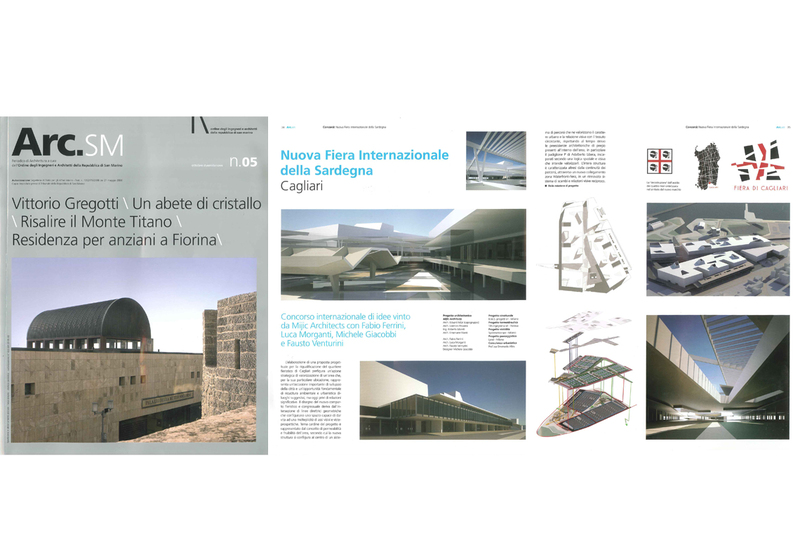 Article about the project for the new fair of Cagliari, Sardinia (I), first prize. 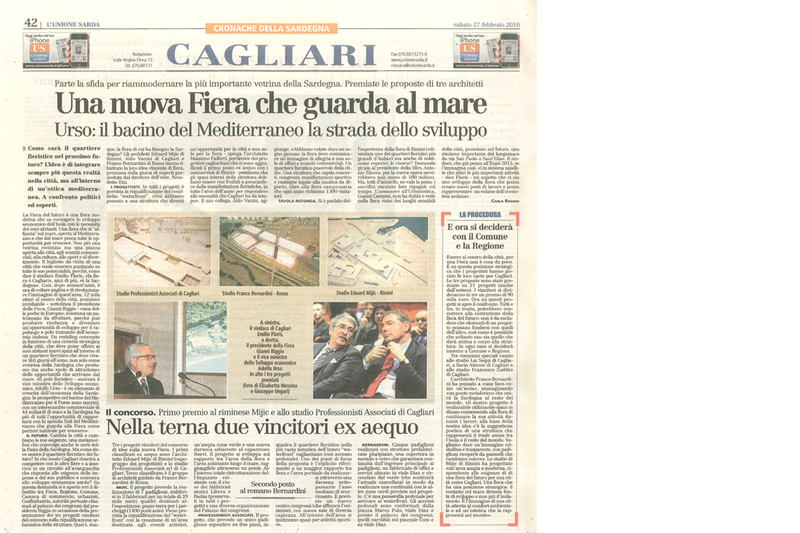 Article about the project for the new fair of Cagliari, Sardinia (I).